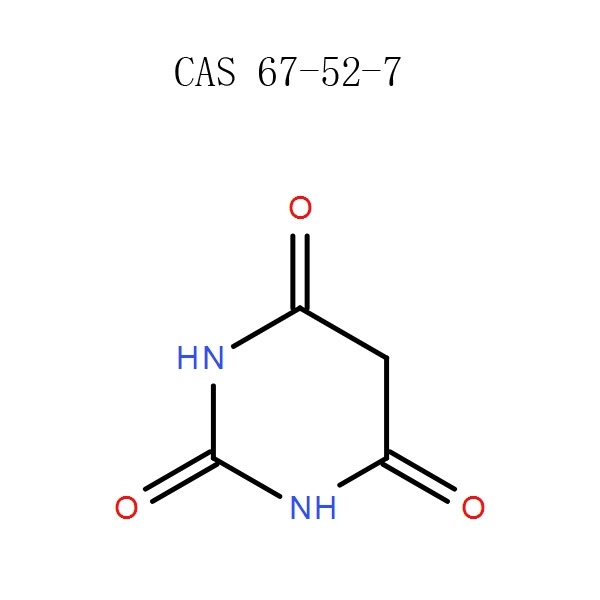 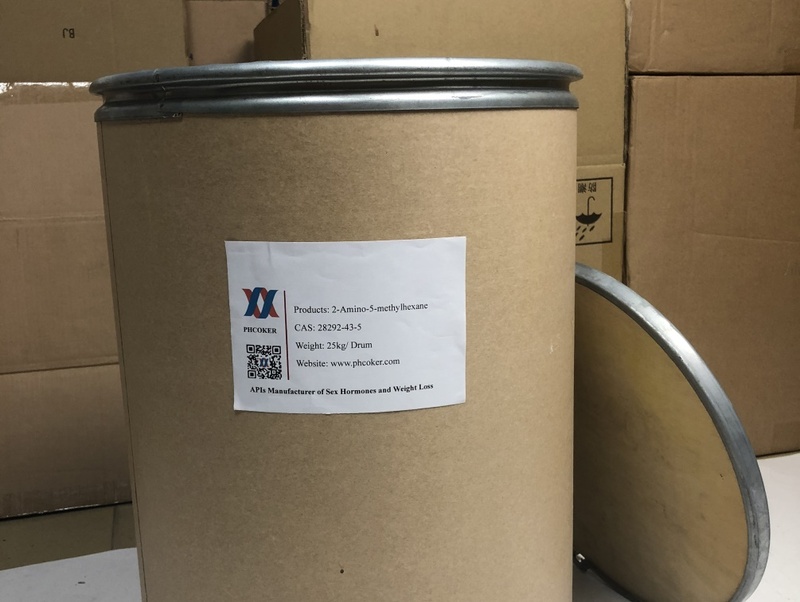 Raw 2-Amino-5-methylhexane powder is an aliphatic amine used in the preparation of pyridines and other cyclic nitrogen based compounds for use ranging from antiparasitics to calcium channel inhibitors. Raw 2-Amino-5-methylhexane powder is a derivative of geranium oil which resembles the body’s own chemical messenger. 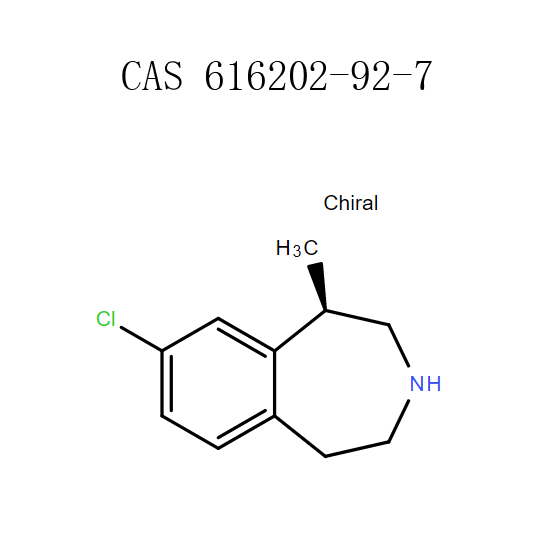 It exihibits a powerful CNS stimulanting ability, for increased energy, mental clarity, and physical performance. 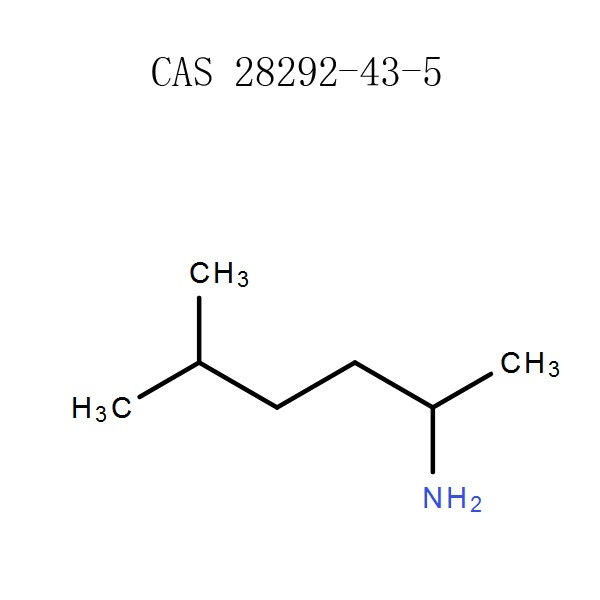 1,3-dimethylamylamine works through a similar pathway as ep causing an increase in cAMP (the chemical messenger that triggers fat release and provides potent appetite suppression and thermogenic action). 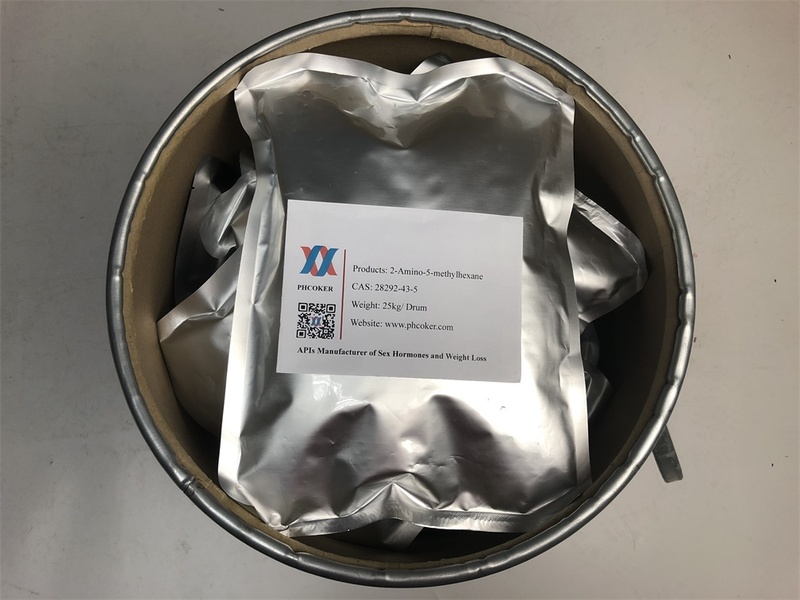 Raw 2-Amino-5-methylhexane powder Application Raw 2-Amino-5-methylhexane powder is an aliphatic amine used in the preparation of pyridines and other cyclic nitrogen based compounds for use ranging from antiparasitics to calcium channel inhibitors. 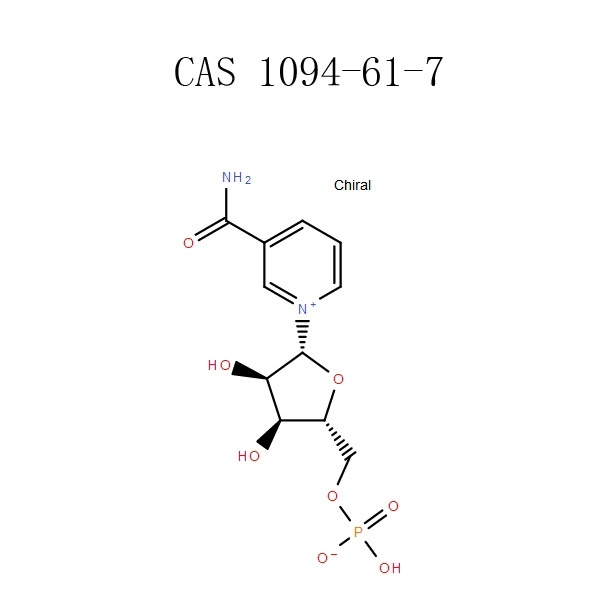 Raw Lorcaserin powder belongs to a class of drugs known as serotonin receptor agonists.It works by increasing feelings of fullness so that…….. 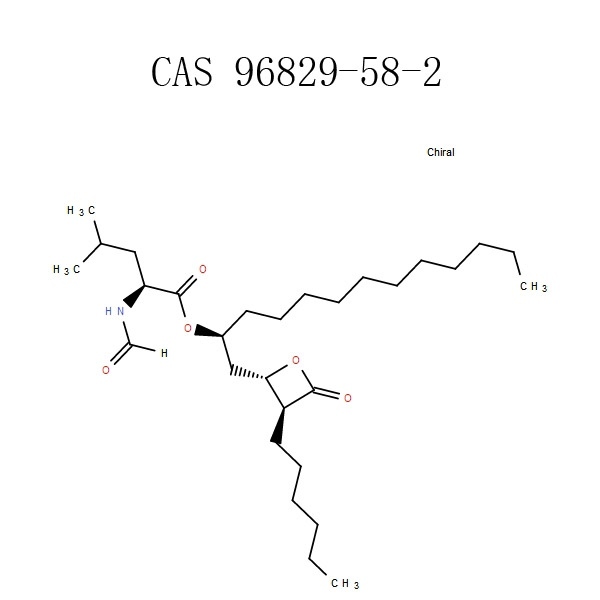 Raw Nicotinamide Mononucleotide powder (“NMN” and “β-NMN”) is a nucleotide derived from …….. 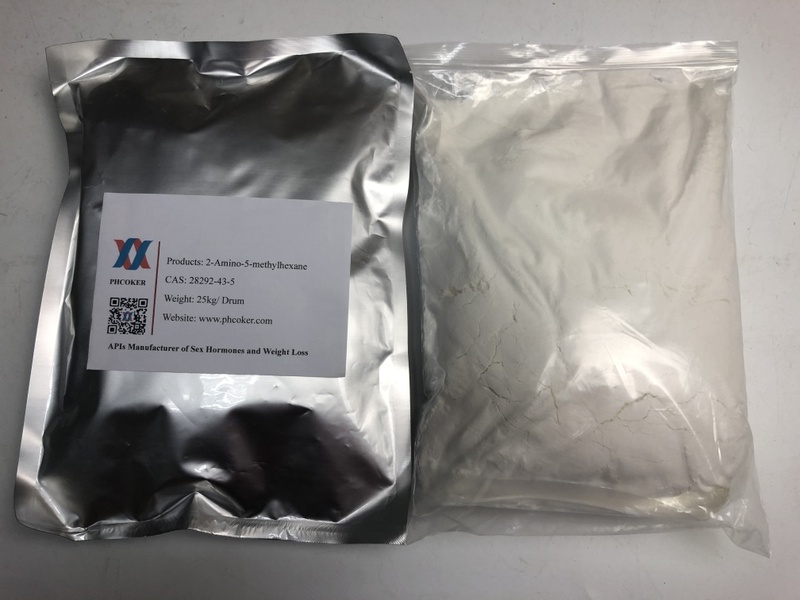 Raw Babutramine powder as a new type of weight loss drugs in the world, the biggest advantage and difference from Sibutramine and……..